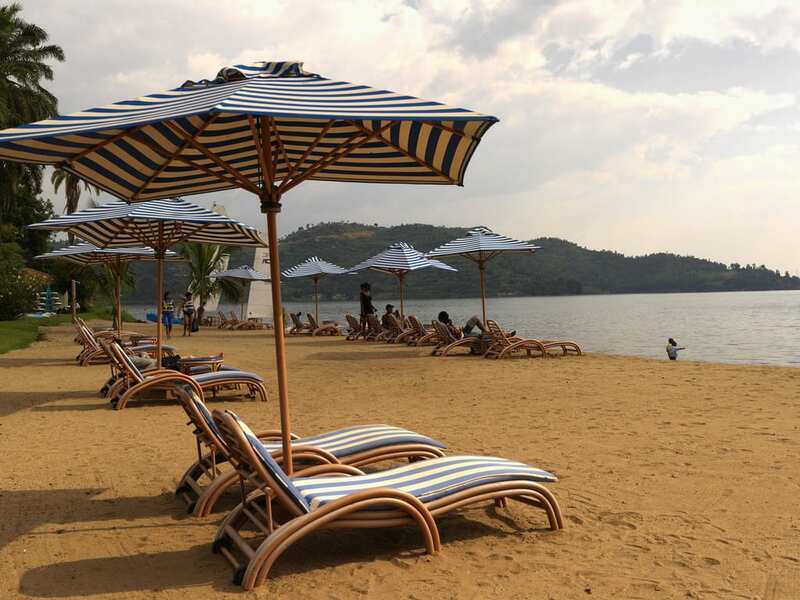 The 13 days Uganda Rwanda gorilla safari takes you to explore and visit different parks in Uganda and Rwanda including Bwindi National Park, Volcanoes National park, Murchison Falls National Park, Kibale National and Queen Elizabeth National park. 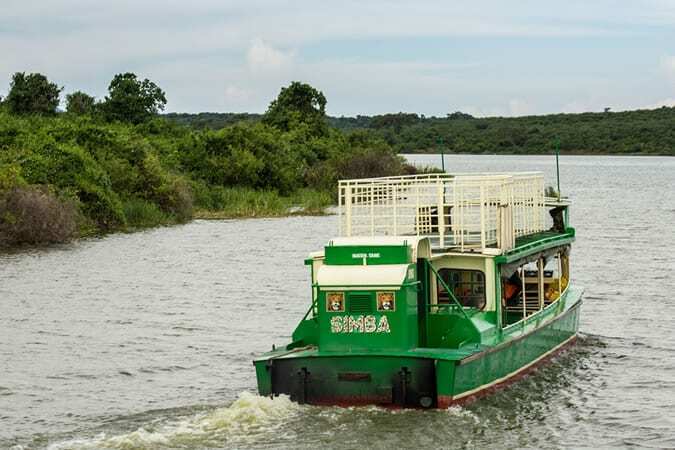 This 13 Days wildlife safari, grants you the opportunity to trek gorillas, track chimpanzees, view, tree climbing lions’ and also to cruise along the Nile. 13 days Uganda Rwanda gorilla safari. Wake up early and head for a game drive. You will be able to see variety of animals like hartebeest, Uganda Kob, lions, waterbuck, buffalos, oribi, baboons the list is endless. Enjoy the green vegetation that surrounds the banks of the river. Return to the lodge for breakfast and later lunch. Move down to the river for an interesting launch cruise. You will be able to see beautiful avian life, animals like herds of elephants, buffalos, antelopes, a school of hippos, crocodiles and several other interesting animals. Come back to your lodge. Get up early for break fast and head to Budongo forest (known for a diversity of ecology) for chimp trekking. View our closest relatives (800 chimps population) and see what you can learn from them. There are also more primates like the vervet monkeys, blue and red tailed monkey, potto, black and white colobus and baboons. You will also have a forest walk and get to see the numerous trees that the forest is endowed with. The guide will give you some of the scientific names and local names of some of these trees. Return to your lodge for dinner and overnight at your booked accommodation. Rise up early in the morning and get ready to be part of an interesting game drive. On your drive you will get to prove that this park is a biosphere reserve for a number of wild species. Pass the Northern sector of the park and view a variety of animals that dwell in these premises. Some of these include warthogs, antelopes, elephants, water bucks, birds and several other species. In the afternoon, you will go for a crater lake drive to the vie winging point. Return to your lodge after sunset. Overnight at previous lodge. Get up early in the morning and prepare for the most memorable experience of the tour. Carry your tracking gears, drinking water and packed food move the ranger station. You will be briefed about the rules to follow while in the company of the gorillas. You will move into the thick dump and luxuriant forest. On the way, you will have the chance of meeting some monkeys, baboons, chimpanzees, birds that sing from the tree branches, and several other features. You are recommended to wear long trousers because there may be stinging beetles. Hiking shoes are also important for gorilla trekking because the ground is always damp, quite boggy and slippery. You may not locate these gorillas easily because of their movements so you need to be patient. When you get to meet them, you will be filled with excitement, stay with them for 1 hour taking there photographs and watching the young ones as they play from the vines. Return to the lodge and relax or have a community walk to the Batwa land and learn about there culture. Dinner and overnight at the lodge of your budget. Following the morning game drive, carry on to Rwanda a cross the boarder via Katuna. Drive to Parc National Des Volcans where you will have dinner and overnight at. Wake up early in the morning for breakfast then move to the ORTPN for another briefing from the guide. This concerns your proceeding interesting activity where you will go for golden monkey tracking in the Virunga Volcanoes Mountains. Golden monkeys are the most endangered primates in the Volcanoes. Presently, it is believed that the only feasible population of these monkeys is left in the Virunga Volcanoes National park. A small populace may exist in the Nyungwe Forest National Park in Southern Rwanda but this is yet to be confirmed. 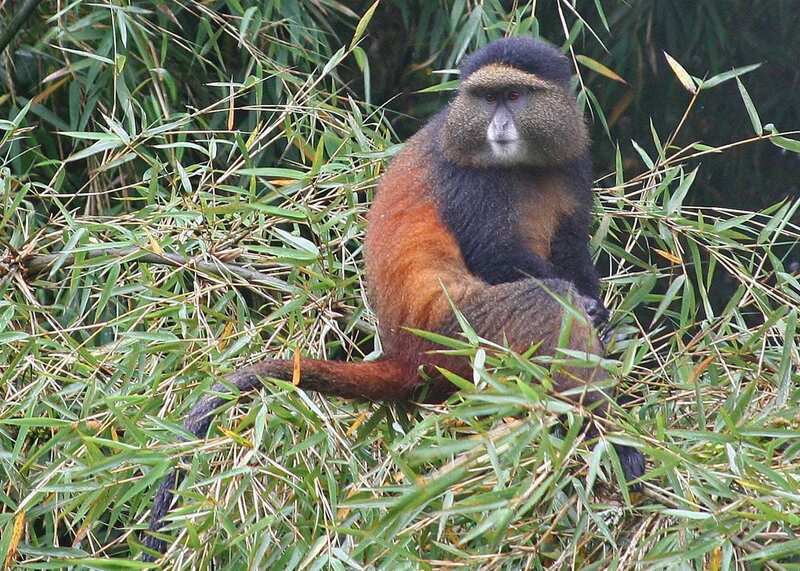 The golden monkey is a special species of guenon – Cercopithecus Kandti and is prevalent to the Albertine Rift. Return for dinner and overnight at the lodge of your budget. You will be able to see a variety of birds that reside in this area, the vegetation that surrounds the lake and even the landing sites that are found on this lake. relax the rest of the afternoon. Having enjoyed your trans- boarder tour, prepare for your home bound flight leaving Kigali Airport. End of 13 days Uganda Rwanda gorilla safari.